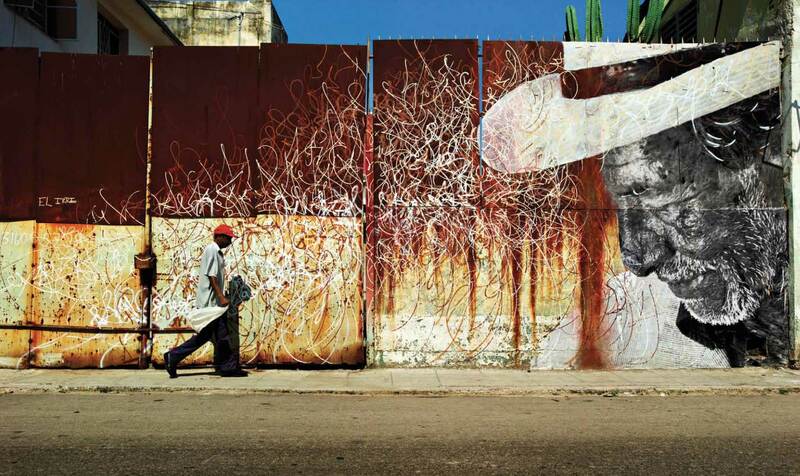 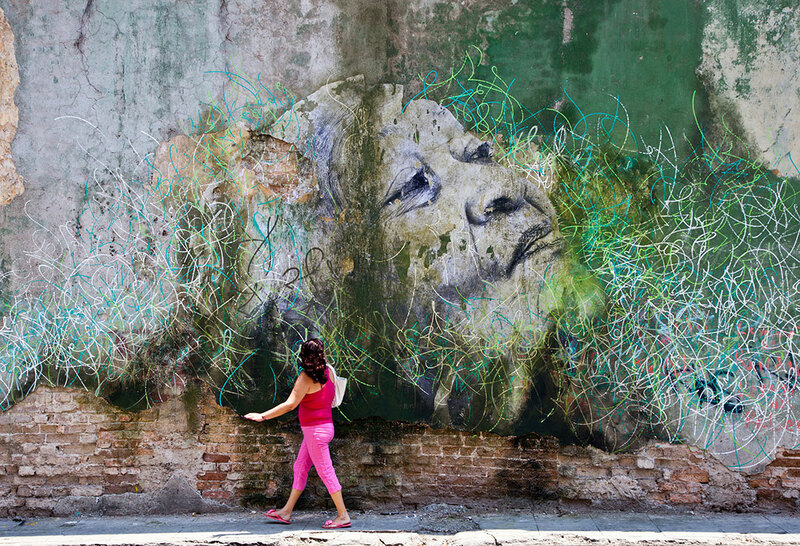 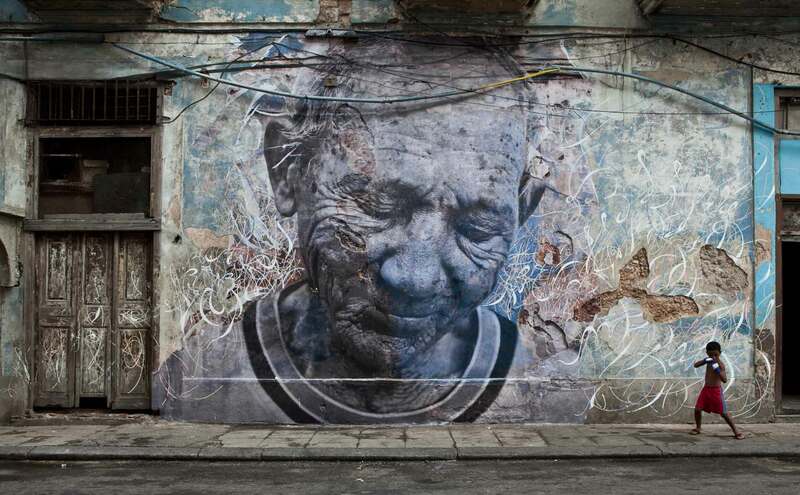 A couple of years ago Jose Parla collaborated with photographer JR in the series “Wrinkles of the City,” an amazing portrait and painting project that beautifully captured the elderly of Cuba. 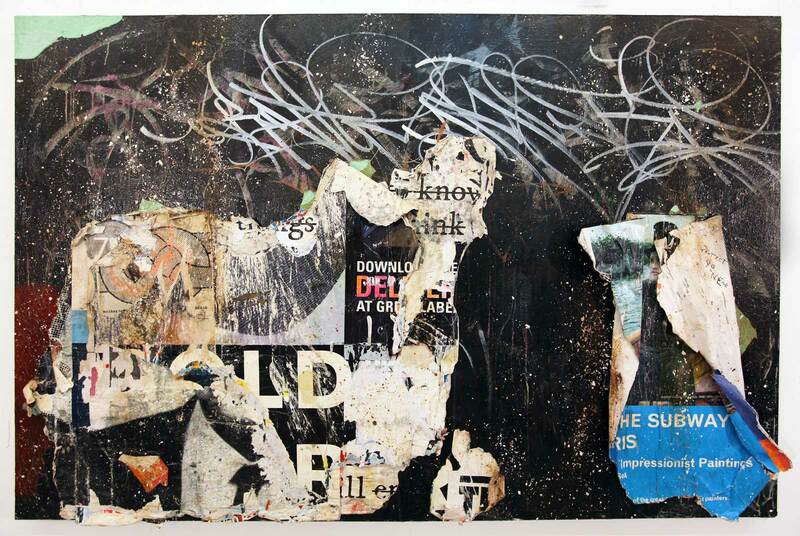 One of these portraits made it to the structure that is Bryce Wolkowitz Gallery in Chelsea and stands on the outside of the building. 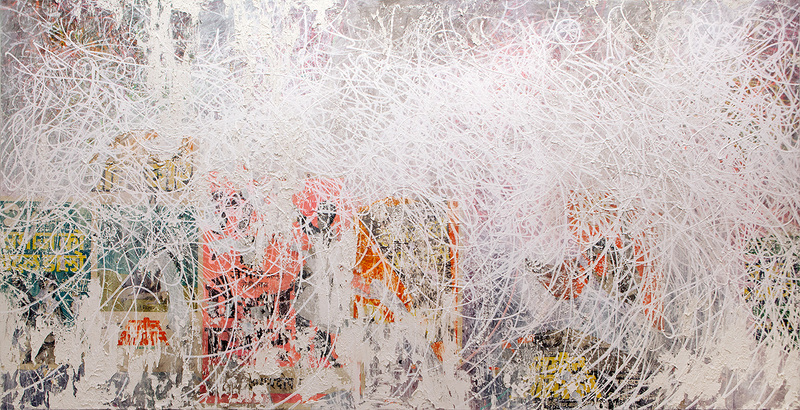 On my first gallery crawl in Chelsea I was amazed at the sight of this portrait and the abstract lines that accompanied it. 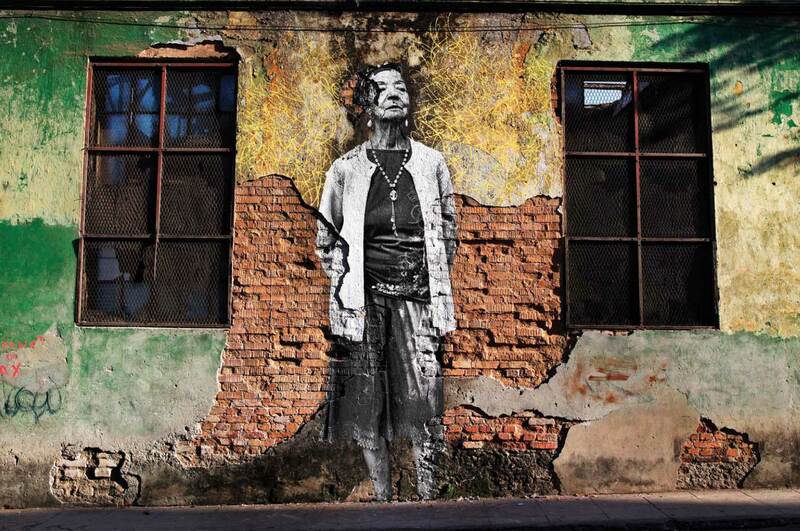 The portrait was by JR and the squiggly lines by Parla, these gave another form of life to the pasting on the wall. 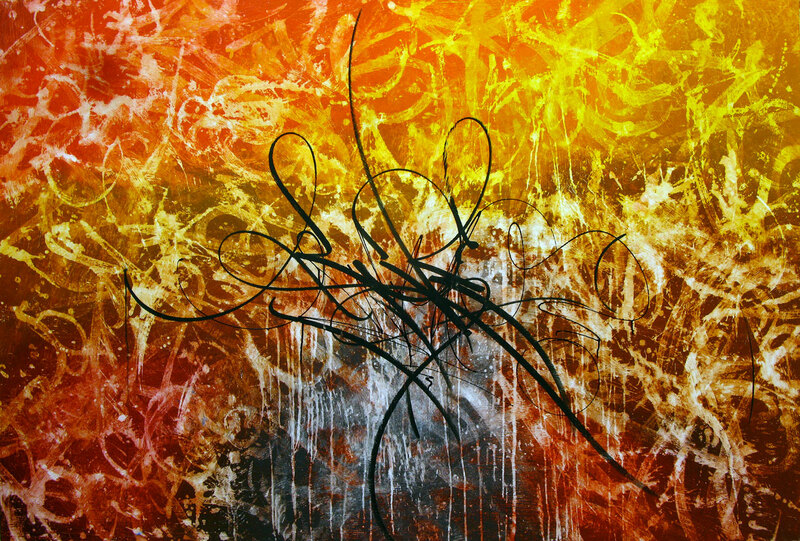 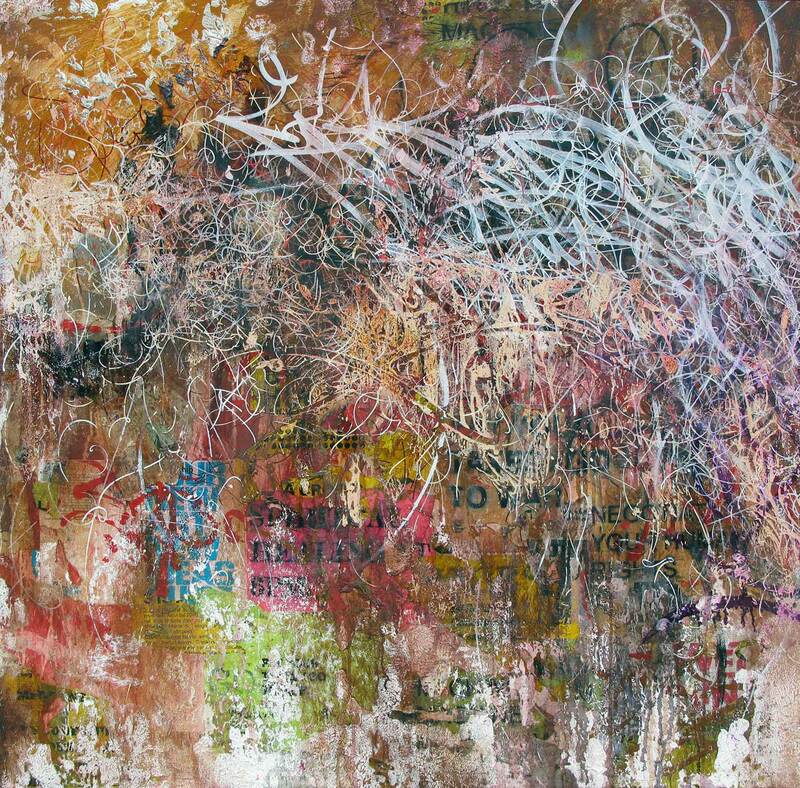 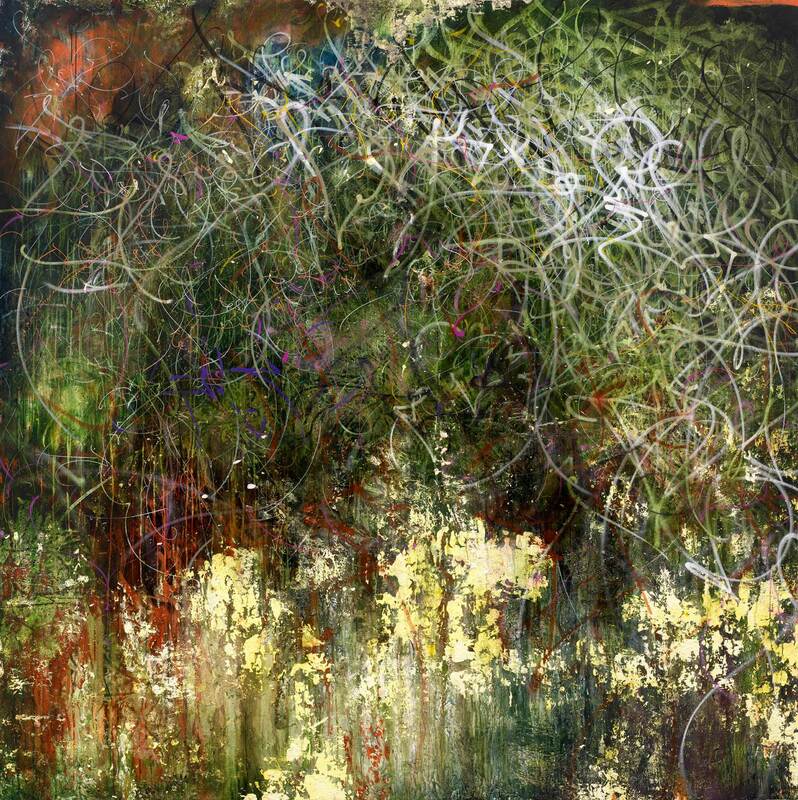 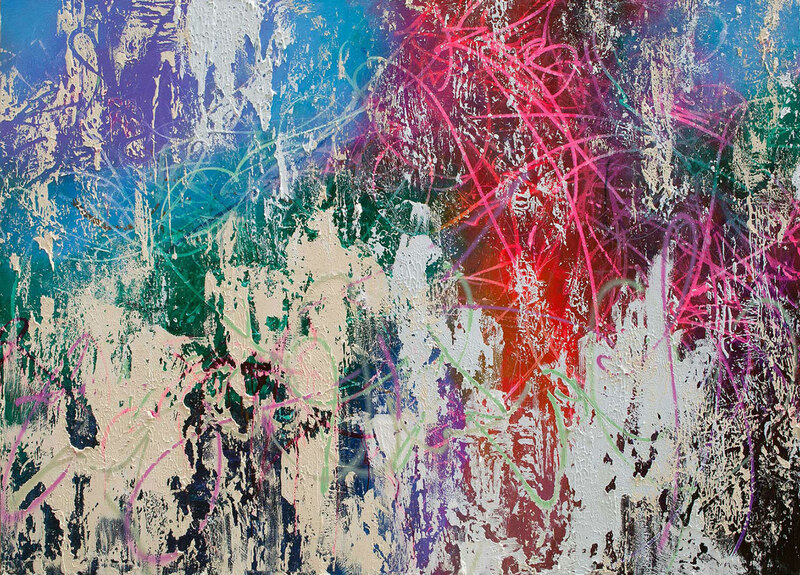 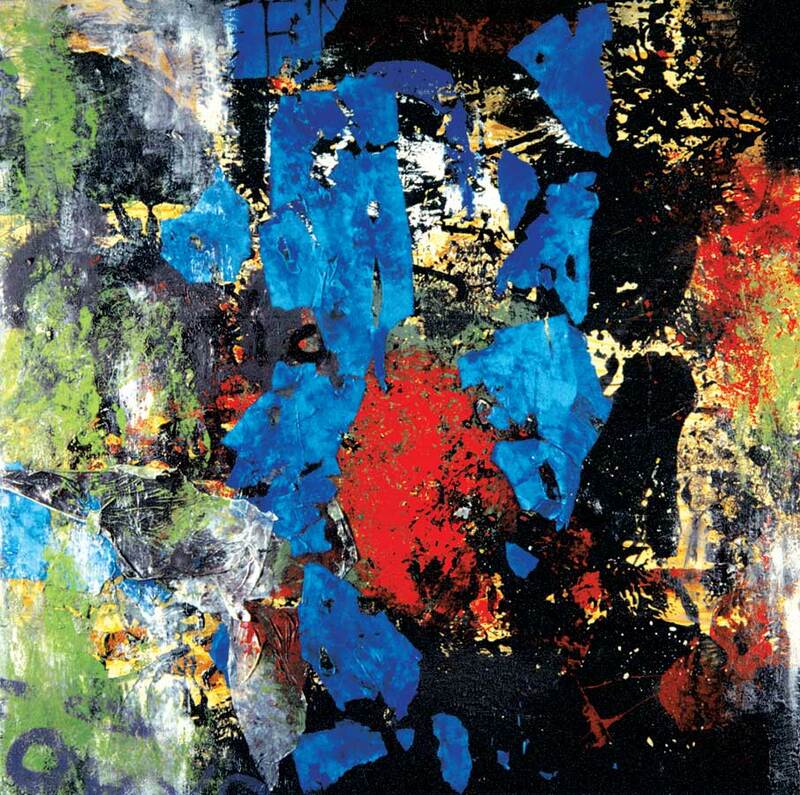 This was my first experience with Parla’s work and since then I have been following his steps closely. 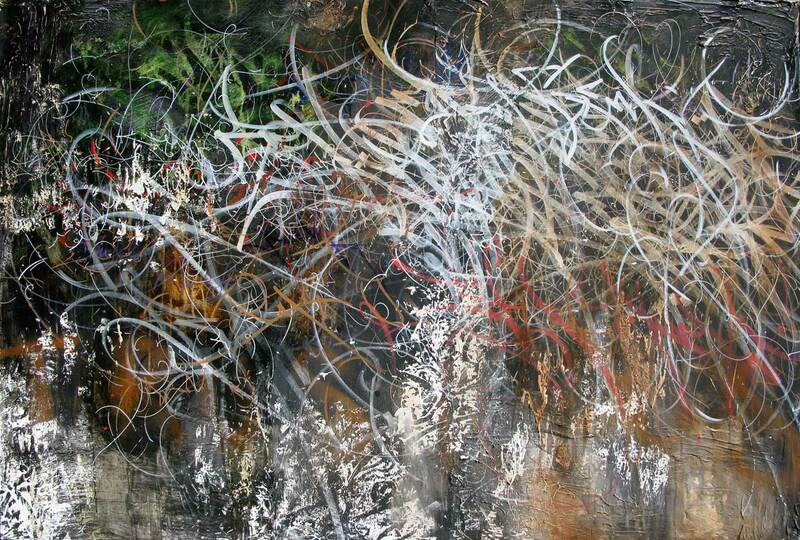 His paint strokes are chaotic yet at the same time controlled, with the end product displaying movement to an otherwise flat surface.